Most good relationships are built on mutual trust and respect. This is especially true for businesses that literally live on the trust and respect that their customers show to their brand. Despite the convenience and price economy that eCommerce store can gain certain level of trust from their customers. unconditionally. As they say, “If people like you, they will listen to you. But, if they trust you, they will do business with you.” Perhaps, it is also the one thing that makes eCommerce success despite the virtual environment. If you are running an online business, winning customer trust is an uphill task. Recent security outages like WannaCry, ransomware, virus attacks, snooping, etc. only make things worse. There is a need to instill trust in customer minds. Luckily, there is a way to make customers trust your store better. They come in the form of eCommerce trust indicators. Here are some essential eCommerce trust indicators you must have on your website if you plan to take your eCommerce business to new heights. This applies even if you are a B2C or B2B provider or a small scale or large scale eCommerce store owner. 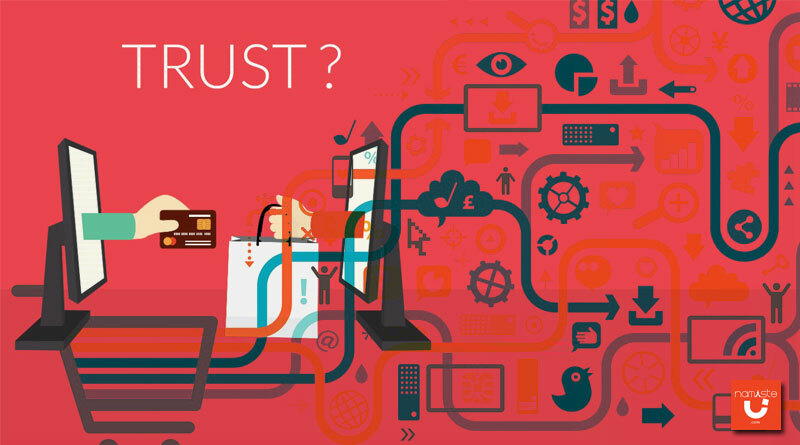 What is an eCommerce trust indicator? An eCommerce trust indicator is anything that a customer can see and relate to knowing that your eCommerce store or website is trustworthy. These indicators are not any single thing, but a collection of several things, or rather experiences or a mix of both. They help remove the customer’s doubts about whether the products are genuine, whether the payments are secure or whether the business itself is a genuine one that really exists. Those eCommerce businesses which manage to win the customer trust go a long way in trumping competition and keeping solid business volumes. If you are running an eCommerce store, there are certain eCommerce trust indicators that your store must display without fail. This post is a round-up of some such trust indicators. Imposters won’t spend the time to create a professional and user-friendly website. They would rather create a shoddy looking website and inject it with harmful codes that can steal information from visitors. For an online store, first impressions determine how long the Customer Lifetime Value will be. A neat and professional looking website inspires trust, because, we humans, although most of us deny it, are judgemental by nature. We judge people, books, things and even eCommerce stores by their covers (or their websites). So there is an inevitable need to create a neat and professional looking website. Your customers would trust you more that way. Payment security concerns still remains a major reason why customers abandon shopping carts. The checkout page is also one-page customer trust can be won or lost. Credit card numbers, CVV, online banking and similar sensitive information can be easily stolen by a cybersecurity criminal if the checkout page is not properly secured. Thus, SSL (Secure Sockets Layer) needed to establish encrypted connection between your server and customers’ browser. 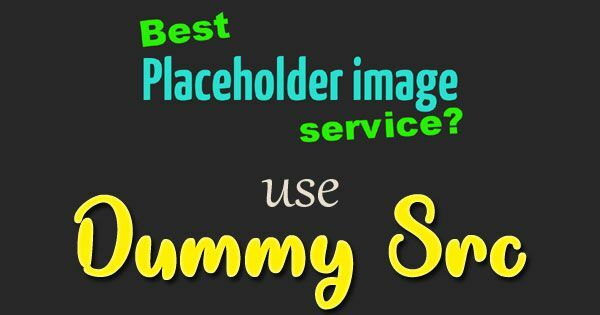 Generally, ecommerce business running over multiple domains or subdomains on single website. So, you will require Multi-Domain SAN SSL certificate is needed to protect online data transmission across multiple domains. Otherwise, If single domain then you can have Extended Validation SSL certificate to ensures customers about domain is protected with strict validation and all data transmitted via secured way. So data not being intercepted, that is listened to or snooped without the user’s information. SSL certificates allows you to enable HTTPS in site address in browser along with showing some of security indicators such as green address bar, a padlock icon, organization validated name in address bar of browser that customers can easily identify as a secure website. Trust badges are basically seals, icons, badges or simply put, a logo of an online security agency. These are some of the most popular eCommerce trust badges in eCommerce, banking, insurance, and financial services. You must have noted them while buying something online, or when signing into or making an online wire transfer. These badges mean that the websites where they are displayed are secured by the security agency. They go a long way in cementing the customer trust in providing debit card and credit card information to the website over the Internet. Impressing customers doesn’t happen so easily. If you have managed to do, and even went on to get a written testimonial from a customer, show it to the world. Don’t shy away from keeping it to yourself. Displaying customer testimonials can show your prospective customers that you are indeed a genuine organization that can be conducted business with. Also, testimonials assert the fact that you deliver value to customers. If you are customers are specific about certain positive traits about your business, then it is even more advantageous for your business. An ideal way of showcasing customer testimonials will be by showing the actual identity of the customer/client. “We are always at your service.” This is not any hoax comment that retailers are telling their customers. Thanks to advanced mechanisms like Artificial Intelligence, Machine Learning and their resultant technologies like chatbots, it is possible to deliver round the clock support without any hindrance. The great news is that you don’t even have to be physically present to render the service. You can automate your customer support systems to alert for a manual interference when takes take an ugly turn. Like, a customer escalating the matter to the highest authority. So, you can no longer put away the idea of providing round the clock customer support. It is a must to earn customer trust. Winning customer trust does not happen easily. It takes quite a lot of effort to convince website visitors that your store is indeed a business that is trustworthy and one that you can trust our private information with, including payment details. To show your trustworthiness explicitly, use these trust indicators we have listed out above. They are proven to make eCommerce stores appear a lot more trustworthy than without them.